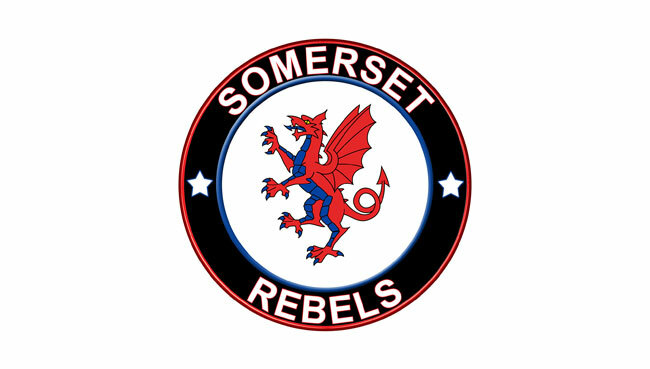 THE 'Cases' Somerset Rebels can confirm that their outstanding SGB Premiership league fixture against King's Lynn will now be staged at the Oaktree Arena on TUESDAY 4th SEPTEMBER with the scheduled cup fixture originally stamped in for Wednesday 5th being pushed back. Explaining this change of plan, club owner Debbie Hancock said "We were facing a heavy fine imposed by the SCB if we did not have a date for this outstanding league fixture and after exhausting all other possible avenues the only date we could agree with King's Lynn is the 4th September. With us racing at Leicester on the Monday we couldn't go with three nights in succession and with the kind grace of Belle Vue we have agreed to push back our cup semi-final first leg and will be confirming the date for that very shortly." "With the way the Premiership is shaping up and still five sides with very realistic chances of reaching the final four, it is imperative that we complete all our league matches before the cut-off date of 10th September. Of course, we recognise that this is an off-night as far as Somerset speedway is concerned but like I said, we had no other alternative to next Tuesday and I just hope that this change of dates won't inconvenience our supporters to much and that we can still attract a good crowd, especially as we are so close to reaching top-flight play-offs for the first time in the club's history.